Today we’d like to introduce you to Stephanie Nault. I love to reflect on where I started because it shows how far I have come. I started doing professional makeup more than 15 years ago. Working for several makeup brands over the years, helped me advance my skill set and develop and evolve the style of makeup I create. I have been so grateful to work with amazing photographers, models and designers over the years, including going to New York Fashion Week in 2015. My path with makeup has led me from brand representation to working for myself. Most recently, I created the Strong Beautiful Woman movement line. This women’s empowerment line of t-shirts and totes grew out of the inspiration I felt working on beautiful women. Each woman has her own story and is unique. We are all strong and beautiful. Doing creative work is always an interesting path. I am so appreciative of the opportunities I’ve had and the work I have created through many avenues and mediums, from makeup to apparel. Even though the setbacks I faced or letdowns I felt, I pushed on with support from those who believed in what I did. what should we know about Stephanie Nault Makeup? What do you guys do best? What sets you apart from the competition? I am a makeup artist, an entrepreneur and a creative. I specialize in “kicked-up natural” makeup that enhances the natural beauty of each woman I work on. 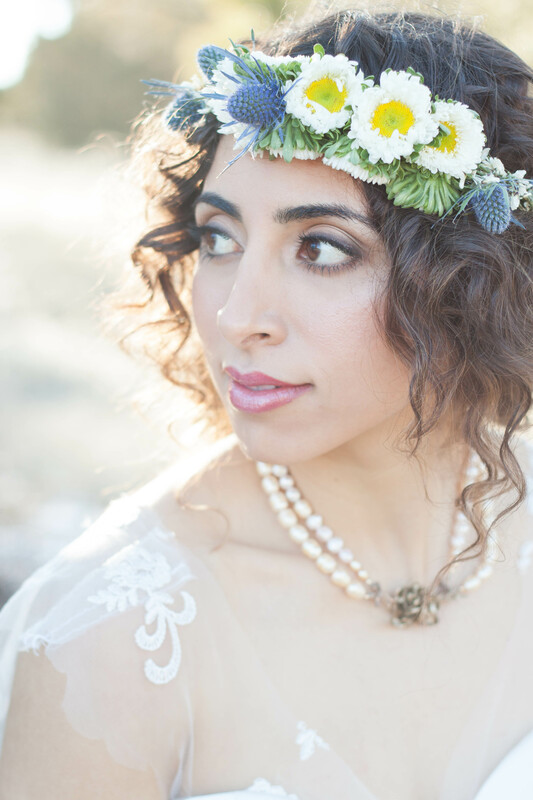 I do makeup for weddings and photo shoots all over Arizona. 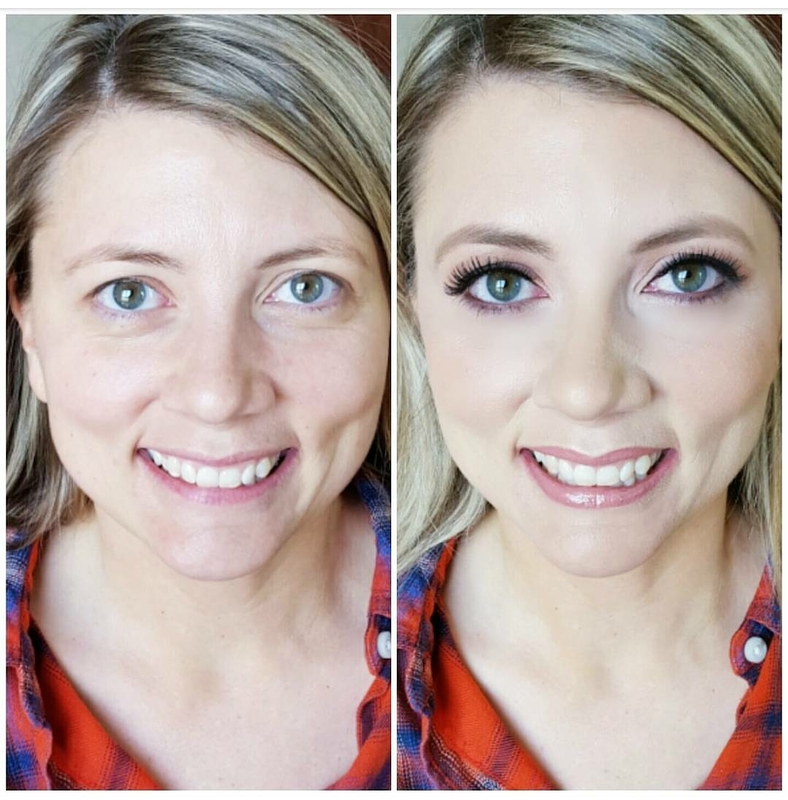 The transformations with makeup happen right before your eyes, and the self-confidence boost you see in women is instant and inspiring. 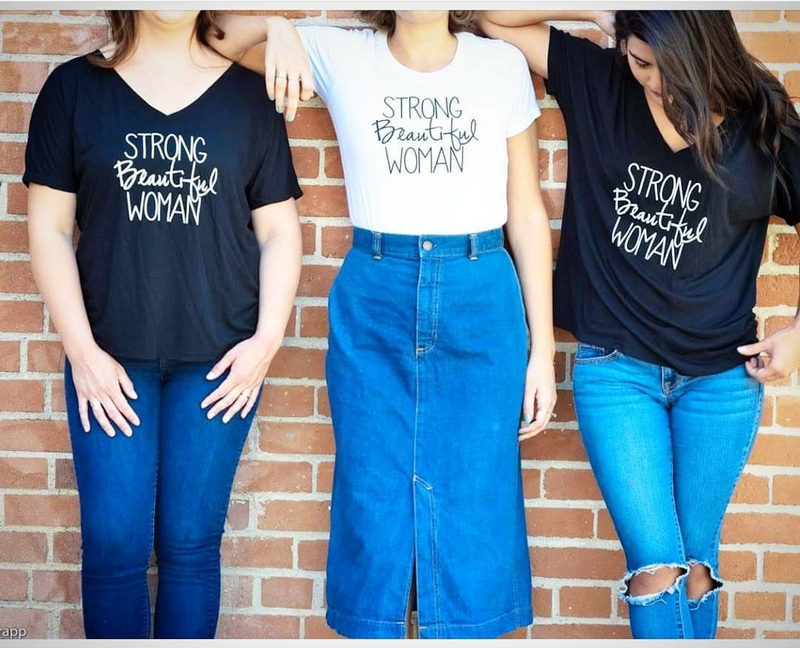 Working with these beautiful women led me to create an empowering women’s t-shirt line that helps to remind each of us that we are UNIQUE and BEAUTIFUL just as we are. I am most proud of the community I have established and the fact that women trust me with the special moments in their lives and refer me to their friends. That is the biggest compliment of the work I create. 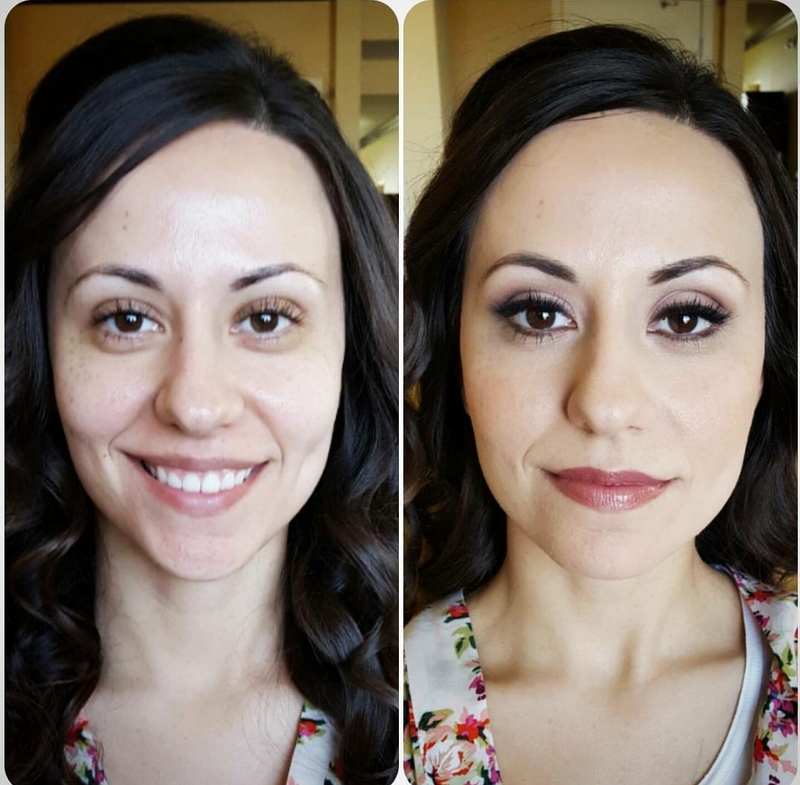 Making women feel beautiful is all I hope for when I do makeup. 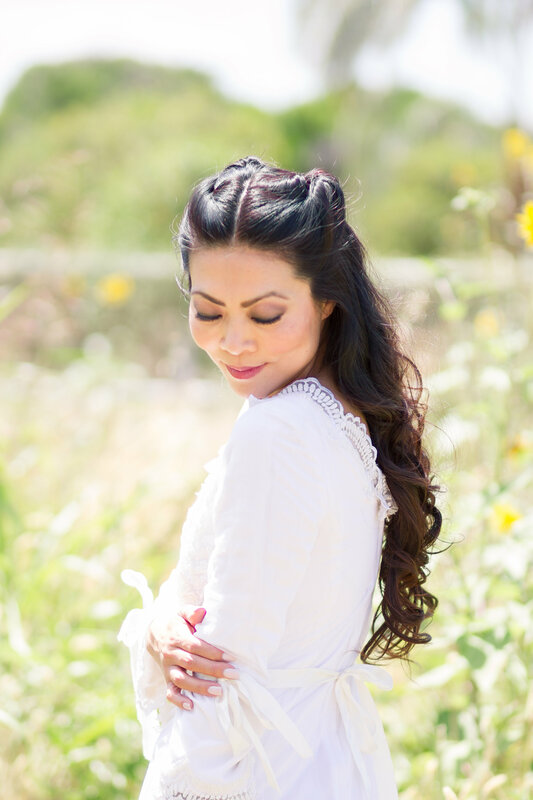 The Strong Beautiful Woman line is an extension of the work I create with makeup. The t-shirts and totes are tangible, fun reminders for women to feel authentically beautiful and empowered throughout their busy days. Women have unlimited opportunities. A strong woman with her mind set on her dreams can achieve anything. Surrounded by a positive support system, women feel encouraged to empower each other.